Inspired by Celine from Nyx Book Reviews, I've decided to combine several weekly wrap-up memes into one post. 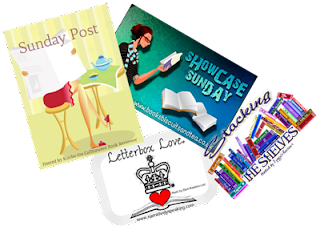 Showcase Sunday is hosted by Vicky at Books, Biscuits and Tea. Stacking the Shelves is hosted at Tynga's Reviews, and Sunday Post is hosted at Kimba the Caffeinated Book Reviewer. Letterbox Love is a special British book-haul meme hosted by Lindsey at Narratively Speaking. It's Bout of Books 8 week! Have you been joining in? 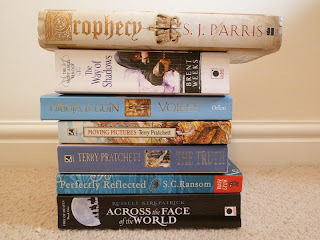 Bout of Books is a really fun read-a-thon, where a bunch of bloggers and readers challenge themselves to read as much as possible in a week, and to enter mini-challenges and chat on Twitter too. I've been having a blast! 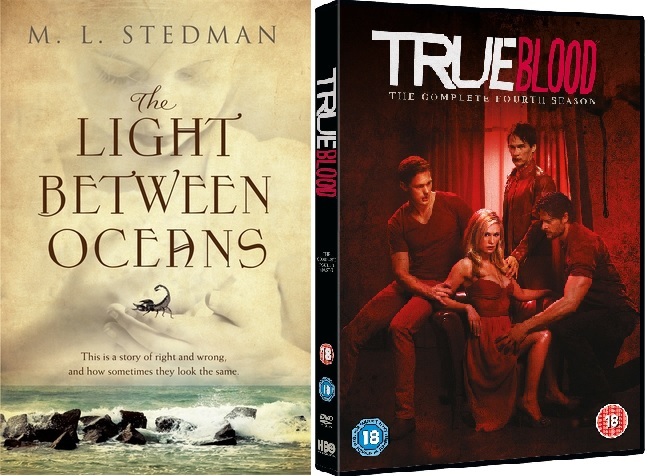 So, as well as doing a lot of reading, I've also been watching a whole series of True Blood in a week, as I got it out from my library. This is the first time I've borrowed a box set from the library, and I didn't realise how intense it would be to try to watch an entire series in a week. Still, it's been fun! :-) Can't wait to see what else they have. 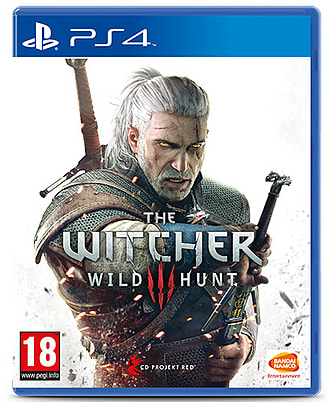 I've also got a GIVEAWAY going at the moment, so check it out here! Giveaway and Guest Post - Colin F Barnes tells us his Top Five Techno Thrillers, and you can win a copy of Artificial Evil. 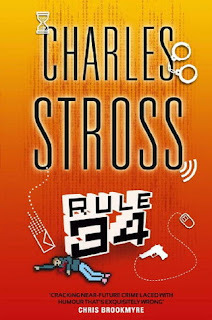 We've got Colin F. Barnes with us today for a guest post about Techno Thrillers! A while ago I reviewed Colin's book Artificial Evil, the first in the Techxorcist series, which I loved. Artificial Evil is a great genre-mixing techno-thriller-dystopian-cyberpunk-science-fiction-adventure, and it's a lot of fun! And... you can win a copy! Enter the GIVEAWAY (open INT) at the bottom of this post for a chance to win a paperback copy of Artificial Evil. So what's a techno thriller and where do we start? Over to Colin! What is a Techno Thriller? 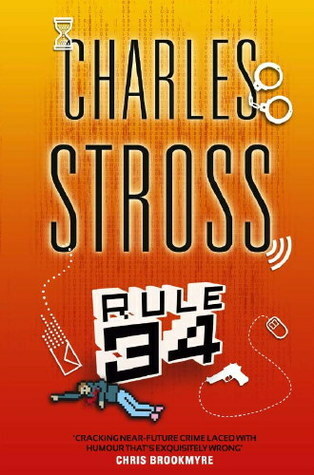 You’ll likely find a wide spectrum of titles that are considered to be among this genre, however, they all share a few things in common, such as: a propensity for technology as a central element to the story and a large proportion of technical detail within the narrative, whether that be military, science, or even politics. The genre doesn’t tend to go into the future as the lines blur into science fiction. 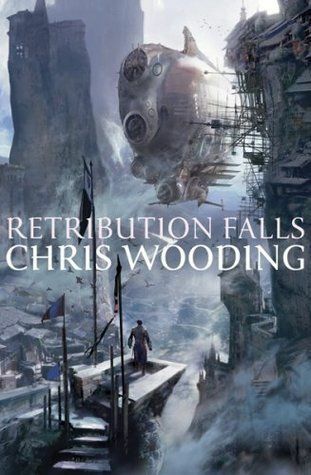 There’s a large crossover between a techno thriller and action/adventure, as the plots tend to have high stakes, world-endangering catastrophes, and larger-than-life characters. Techno thrillers are one of the few genres that manage to bring speculative fiction to contemporary settings, and it’s that key component that makes it stand apart. 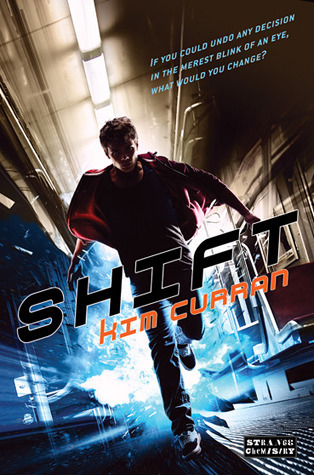 In science fiction, one of the big drivers is the ‘what if’ game. It speculates on the outcome if ‘this’ or ‘that’ happened. This can also be seen in fantasy and especially alternate history: what if Hitler won the war being a common example. 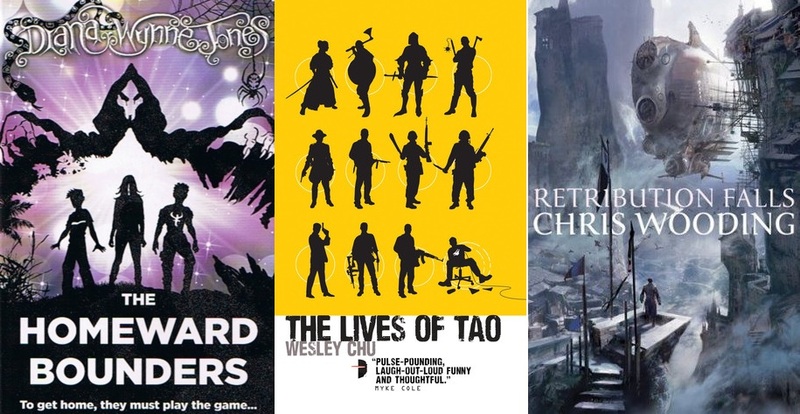 With regards to science fiction, there is a slight blurring of lines when it comes to near-future fiction. They are, in my mind, the same thing across a spectrum of time. The further into the future you go the more ‘SF’ it becomes. There’s a crossover somewhere in the middle where technology is being developed now that will continue to exist and evolve into the science fiction of the future. I write in that blurred area. I tend to write my fiction either now, or within a hundred or so years. That’s what I consider near future, and thus my work straddles the line of contemporary techno thrillers and near-future science fiction. It’s a fertile ground to work within as it can blend the best of both worlds. So now you know what a Techno thriller is, I’ll run down my favourite five to give you a kick-start in the genre. These are what I consider either cornerstones of the genre, or particularly fine examples for someone new to the techno thriller. 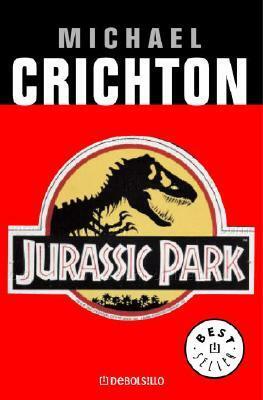 Crichton is the boss of this genre. His body of work serves to illustrate the genre at its finest, combining both the technological aspects with real thrills. It’s no surprise that a number of his titles made it to the big screen. Jurassic Park, and the follow up The Lost World, primarily covers the technological aspects of cloning, chaos theory, and evolution. The thriller aspect is delivered by freaking huge dinosaurs chasing humans around the island for a meaty snack. Not to mention the sneaky, clever raptors. If you’re new to this genre, start here. You’ll most likely be familiar with the film, but like most translations, the source material is far superior. Here we have another film adaption, which is no surprise really. Techno thrillers lend themselves perfectly to film what with their high stakes, action, suspense and cool technological gadgetry. Many will remember the film for Sean Connery’s shpectacularly Scottish Russian accshent. Nishe job, Sean. For those who have not seen the film, it’s a taut suspenseful story of a stolen Russian nuclear submarine. 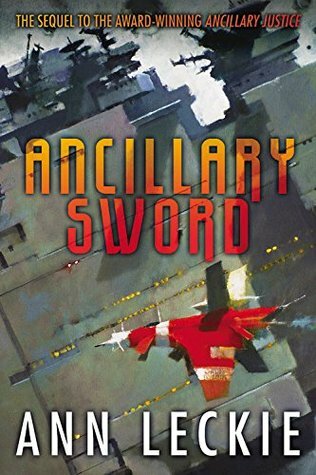 This one blends technology with both the military and politics, giving a well-rounded account of the main tropes of the genre. 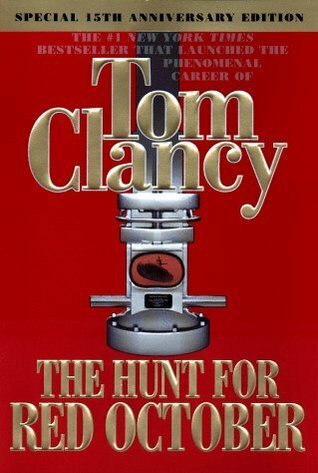 It’s also, in my opinion, one of Clancy’s best books, written before he took the James Patterson style of farming out his work to ghost writers. 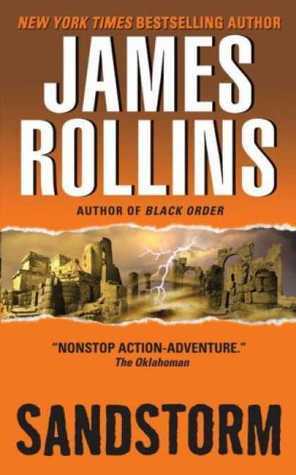 Rollins heads up the action-adventure corner of the genre. He also manages to interweave historical elements and mysteries with the technology, using the latter often as a way of explaining the mystery. It’s a great formula, and Rollins does it brilliantly. As an aside, he once mentioned that he used Jurassic Park as manual on how to write a thriller. And it shows, not in that he’s copied Crichton’s work, but has developed an accomplished style to bring the thrills and the technology together in an exciting adventure. 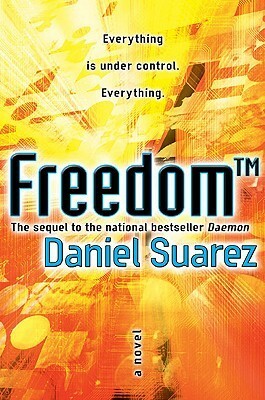 Sandstorm is the first of his Sigma Force series of novels. They are a group of specialists working for a governmental department to solve technological mysteries and prevent the bad guys from getting hold of them. A regular cast of characters feature throughout the series. 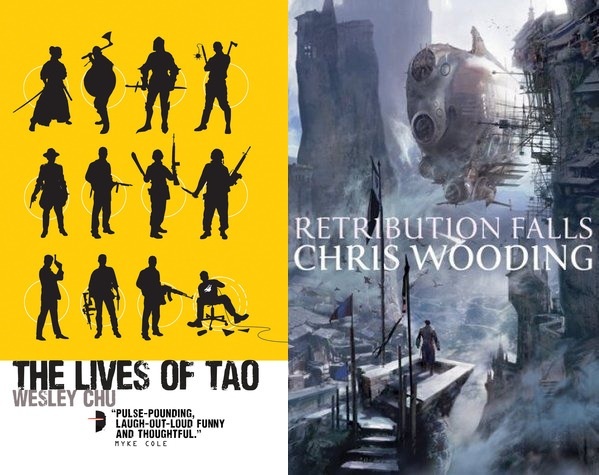 This particular story combines ancient lost cities, museum curators, archeologists, ninjas, assassins, and a potentially deadly source of antimatter, which is at the heart of the story. 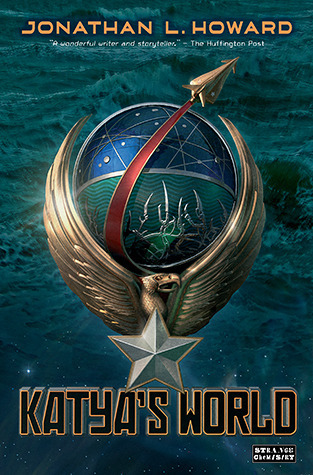 It’s a fun read, appealing to the Dan Brown fans, but IMHO is far better written in almost every aspect and nails the adventure part of the techno thriller. It has echoes of Indiana Jones if it were set in modern times. Here I’m mentioning both books because frankly, I’m sure they were one story. The ending to the first book is so abrupt you’ll likely throw it against a wall, but don’t fear. Have the second book ready to go straight away and you’ll love this story. 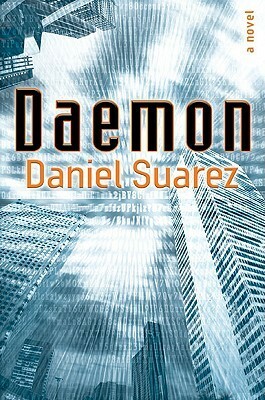 Suarez brings us right up to contemporary times with this story centered on computer technology, hacking, and automation of computer networks. It presents a terrifying, but plausible (to a degree), ‘what if.’ A leader computer programmer is found dead. However, his will lives on within a computer network running a number of automated tasks programmed ahead of time. This makes the detective’s job increasingly difficult, as it seems he’s one step ahead of them, and all the while, this automated post-human program is organizing an army of followers. Suarez’s writing is excellent. He tackles what could be quite a dry, technical subject and turns into a ‘can’t stop turning the damn pages’ thriller that will grip you until the end. He weaves in a deep mystery that keeps you guessing, and his ideas are innovative and creative. Definitely one for the computer nerds out there, but it’s still accessible enough for the average reader. 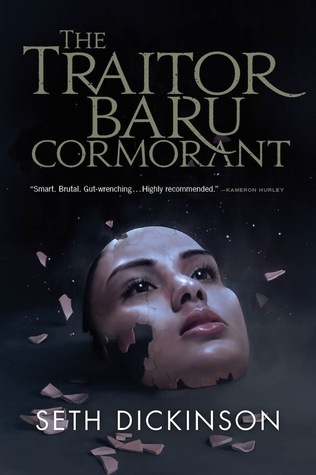 This particular book was one of my main influences when I started to write my Techxorcist series of novels, which cover computing, artificial intelligences and uploaded consciousness. Although Suarez’s books are set in contemporary times, it’s easy to extrapolate those into a near future story such as my series. I’ve chosen these as a series rather than focusing on an individual book, because together they cover the complete arc of the story. 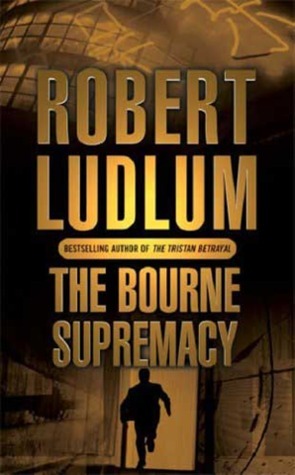 Another film adaption, again, showing the great visual potential that a techno thriller has, the Bourne books are slightly less technical in terms of technology, but cover the thriller aspects of sciences such as mind control, memory manipulation and social and personal conditioning. Like The Hunt for Red October, it takes a governmental/political look at the genre with Jason Bourne at times being hunted and taking the role of the hunter as he seeks to find the truth of the secret program that made him what he is. Lots of thrills and intrigue, layers of mystery and subterfuge. They make great books and great films. What’s not to love? 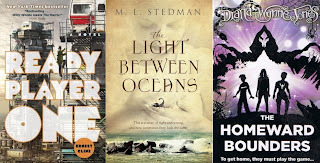 So there we have a very brief look at the techno thriller genre, and I hope with these examples you’ll be tempted to dive in if you haven’t already. It’s a wide genre covering a lot of diverse topics. 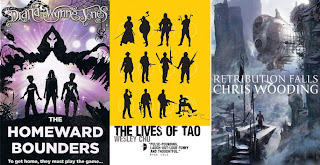 There’s something for everyone: action, adventure, politics, science, and history. For me, it’s the most fertile contemporary genre around and the boundaries are wide enough to never get bored. Give one a try today, I’m sure you’ll love the experience. For more recommendations, Wikipedia have an excellent list here. 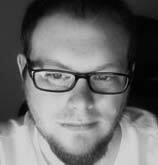 Colin F. Barnes is a publisher and full-time writer of horror and techno thrillers and a member of both the British Fantasy Society and the British Science Fiction Association. He honed his craft with the London School of Journalism and the Open University (BA, English). Colin has run a number of tech-based businesses, worked in rat-infested workshops, and scoured the back streets of London looking for characters and stories—which he found in abundance. He has a number of publishing credits with stories alongside authors such as: Brian Lumley, Ramsey Campbell, and Graham Masterton. 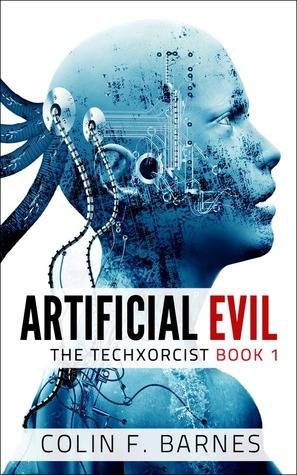 ARTIFICIAL EVIL: Book 1 of The Techxorcist. - Finish at least 2 books. - Take part in at least 2 mini-challenges. - Write at least 1 review. - Take part in one of the Twitter chats. Mini-challenge responses are below the updates. Due to working late, I came to the Twitter Chat halfway through, but I'm still counting it towards my goals ;-) The chat was as fun and confusing as they always are! It was nice to meet some new people too. Read-a-thon snacks: Marks and Spencers scones and strawberry jam with tea. They were very yummy but I have doughnut envy after a Twitter discussion about Krispy Kremes. 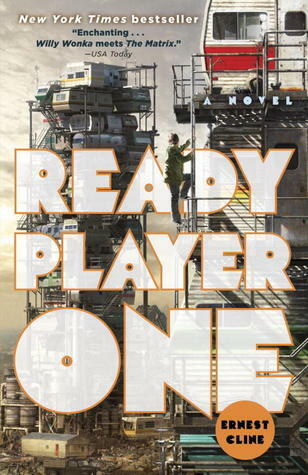 Ready Player One, by Ernest Cline - Finished! Another good day for reading. Didn't get quite as much read as Monday, but still great progress for me! :-) This book is very different from the last one, and much slower paced than the books I've been reading recently. It's nice to read something a bit different, and I'm really enjoying it so far. Still haven't had a chance to do any of the mini-challenges yet, so I need to get on that on Wednesday! I'm determined to do both mini-challenges today! Unfortunately, the internet is against me - it keeps coming and going. I've already lost this whole post once, so I'm going to have to try to post it in little bits in the few moments when everything's working! Still enjoying The Light Between Oceans, and it looks like something big is about to happen... I'm genuinely nervous and upset for ALL the characters involved, even the ones who've done some pretty bad things. Great writing! The Light Between Oceans - up to page 222. Was having a tired day today, but still managed to get a nice bit of reading done. Approaching the end of this book now and I can't wait to see how it ends. Everything is a bit of a mess for all the poor characters right now! The Light Between Oceans, up to page 267. 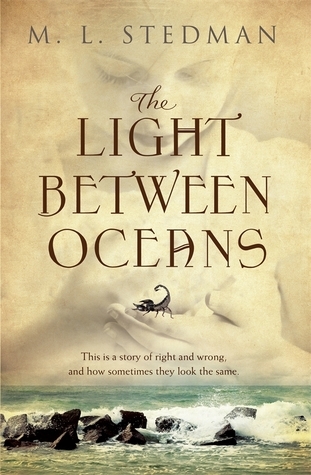 Finished The Light Between Oceans, which was very good! I've now read enough to meet my goals, but I'm still hoping to get a good way into a third book by the end of the read-a-thon. Now, I just need to write a review and I'll have completed all my goals! Oh, and another really fun idea for a mini-challenge! There have been some great ones this read-a-thon. My response is below. The Light Between Oceans - Finished! Started a new book today. 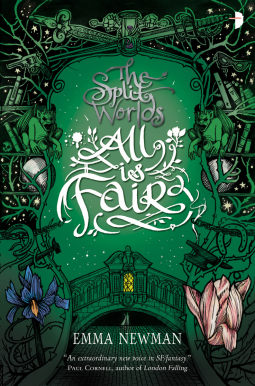 Decided to go with the Diana Wynne Jones one, as those are always quick reads for me. Didn't manage to read much in the evening though, as upstairs were having a VERY loud party. Last day! :-( Okay, so I never actually got a review written, but that's what Monday's for, right? It's been a great week, and I've had a lot of fun with the read-a-thon. There have been some fantastic mini-challenges, and the twitter chat was as fun and confusing as ever! And I'm pretty pleased with the goals I did manage to meet. Hope everyone else did well and had fun too! The Homeward Bounders - Finished! For this challenge, we were given a set of words to look for from books or in book titles. Then, after we've chosen them, we put them into a pre-made story, replacing each letter with our corresponding word. Okay, at this stage I have no idea where this is going... Now it's time to take a look at the story. Help! I'm being held captive at the zoo by King Joffrey! It is very American here! He is demanding 23 cats to set me free! I have just discovered that the Wizard Howl was captured too! On second thought, please send chocolate, and don't worry if you don't hear from us for awhile! 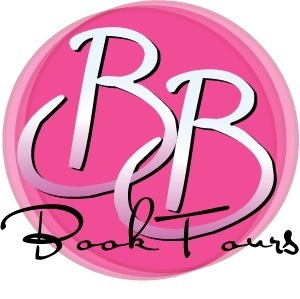 Road Trip Challenge - match places you want to go with books that are set there. Okay, my dream holiday is visiting places around Italy and Greece - particularly ancient sites, but also modern cities, romantic getaways, and more. 1) ROME - I've read quite a few books set in Rome, but would recommend Imperium, by Robert Harris, which is a great telling of Cicero's life. One I would really like to read is I, Claudius by Robert Graves, because it is so well-loved, and I think it actually might be a crime to have studied ancient Rome but never read that book! And, for a fun and more modern book, Goodreads lists tell me that Heist Society, by Ally Carter, is partly set in Rome, and is a series I've been wanting to try for a while. 2) BAY OF NAPLES - There's some wonderful things to see around the Bay of Naples, including beautiful islands and coastline, Pompeii, Vesuvius, Herculaneum, Naples, Sorrento, and more. I desperately want to visit this area! 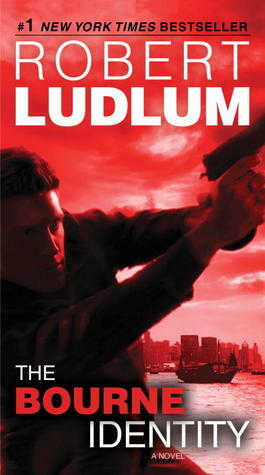 A wonderful series that sometimes takes place in the Bay of Naples is the Roman Mysteries series by Caroline Lawrence. In fact, she's even written a travel guide to help you find places that are mentioned in the books - From Ostia to Alexandria with Flavia Gemina. 3) VENICE - Beautiful and romantic, and full of history, this is a place I would love to visit. I haven't read many books set here, but one is The Vampire Armand, by Anne Rice. One I would like to read that's set here is The Thief Lord, by Cornelia Funke. Goodreads also tells me that Jonathan Strange and Mr. Norrell, by Susanna Clarke, is set partly in Venice, and I've heard a lot of amazing things about that book. 4) GREECE - I'd like to travel around Greece a bit, visiting the little islands as well as places on the mainland. A book that travels around Greece is The Odyssey, an ancient Greek epic by Homer, though no-one is really sure of exactly where Odysseus is during many of his adventures. A wonderful book set on Cephalonia (one of the islands near Odysseus' home) is Corelli's Mandolin, by Louis de Bernieres. A book I would like to read, set in Athens and other places in Greece, is The Last of the Wine, by Mary Renault. 5) CRETE - There are a lot more places I want to list, but I'm only allowed five, so my final one is Crete. This is a fascinating island that was home to one of the most interesting cultures - the Minoans. For a fantastic book set there, read The King Must Die, by Mary Renault, which re-tells the story of the Greek hero Theseus. And that's the end of my road trip. Thanks for the fun challenge! Snowflakes - Hogfather, by Terry Pratchett. 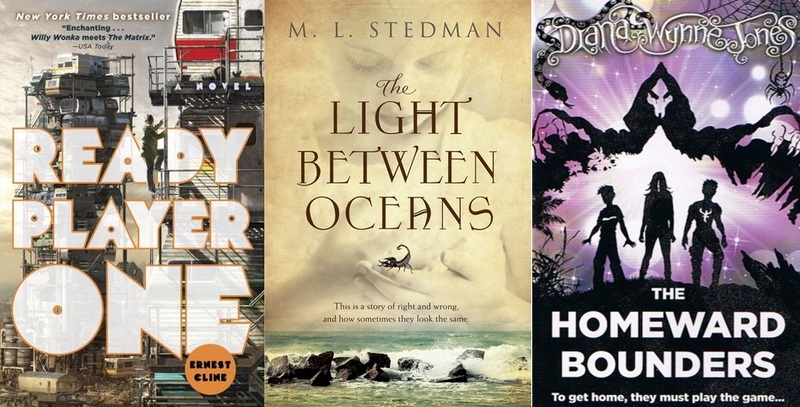 Question 1: Which 5 books are at the top of your TBR pile at the moment? 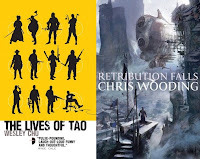 The Lives of Tao, by Wesley Chu - This is the Fantasy Faction sci-fi book club read for August, but my library only just got it in. I need to catch up quick! The Lies of Locke Lamora, by Scott Lynch - There's a readalong going on for this book at the moment, and it's one I've been wanting to read for ages. 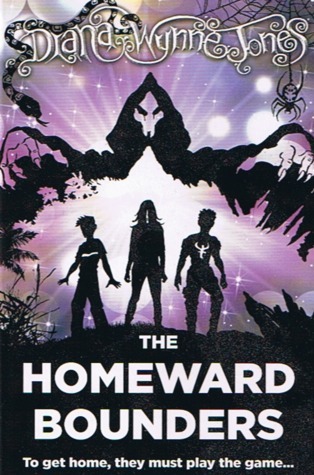 The Homeward Bounders, by Diana Wynne Jones - This one's been sitting on my shelf for a while, since I found it in a charity shop. I love DWJ, and this one looks really intriguing. The Fade, by Chris Wooding - Library book. Looks great, and have heard a lot about it too. Renhala, by Amy Joy Lutchen - A review book, looks really good. Question 2: If I gave you a wad of cash to go to a bookshop right now, which 5 books would you add to the stack? Some Kind of Fairy Tale, by Graham Joyce - I've heard a lot of good things about this book! The Unreal and the Real: Selected Stories, by Ursula le Guin - I love Ursula le Guin, but I haven't read many of her short stories. The Mark of Athena, by Rick Riordan - I adore this series and really need to catch up! The Machine, by James Smythe - Another one I've heard amazing things about. Alif the Unseen, by G. Willow Wilson - This looks so good! It's book spine poem time! Prophecy, the way of shadows. Hi, I'm Victoria, a writer and editor living in Nottingham. I love writing stories, reading books, playing games, watching films and TV, and talking endlessly about them afterwards. I particularly love anything sci-fi or fantasy, magic and the paranormal, history, so-bad-they're-goods, and everything MagicScience. Welcome to Vicky Thinks, my place to ramble, review and talk about stories! Or enter your email below and hit 'sumbit' to send new posts straight to your inbox. Victoria has read 3 books toward her goal of 50 books. Photoshop brushes used on the site: MiloArtDesign, alecan, Obsidian Dawn, midnightstouch, and Lileya. Cupcake image by Theresa Thompson on Flickr. Copyright Vicky Thinks. Travel theme. Powered by Blogger.